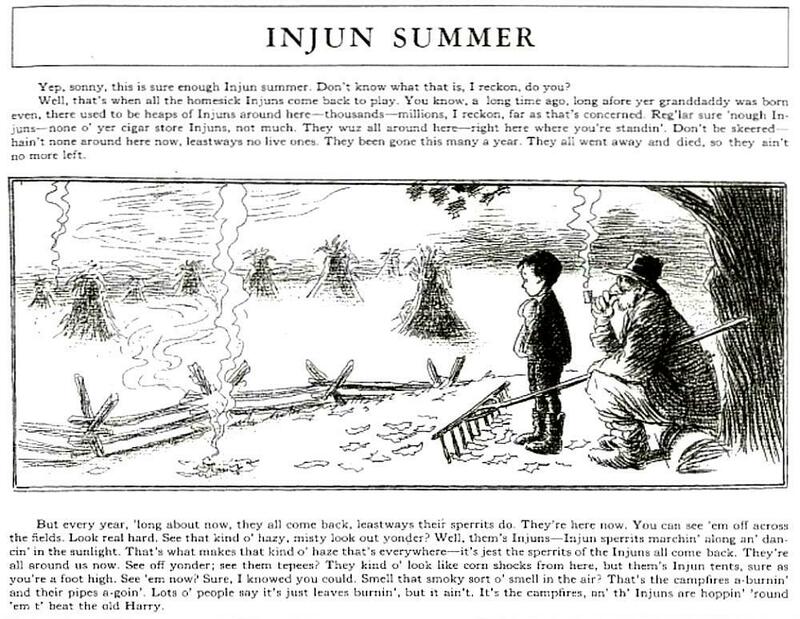 Not the right time of year, but all the discussion about "Redskins" made me think of this. Beginning in 1907 and continuing at least into my youth, at some point in the Fall the Sunday Chicago Tribune would publish these on the front page. 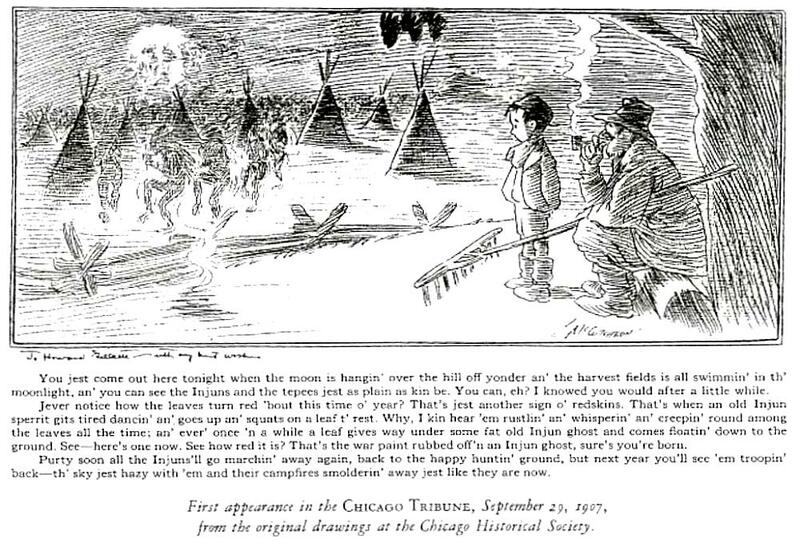 The cartoonist was a nationally famous Tribune cartoonist, John T. McCutcheon.